Inverness, the primary city and shopping centre of the Highlands, has a great location astride the River Ness at the northern end of the Great Glen. Many come in search of monsters at nearby Loch Ness, but the picturesque River Ness is also worth a visit for a cruise to try and spot its famous bottlenose dolphins. The city was probably founded by King David in the 12th century, but thanks to its often history few buildings of real age or historical significance have survived – much of the older part of the city dates from the period following the completion of the Caledonian Canal in 1822. 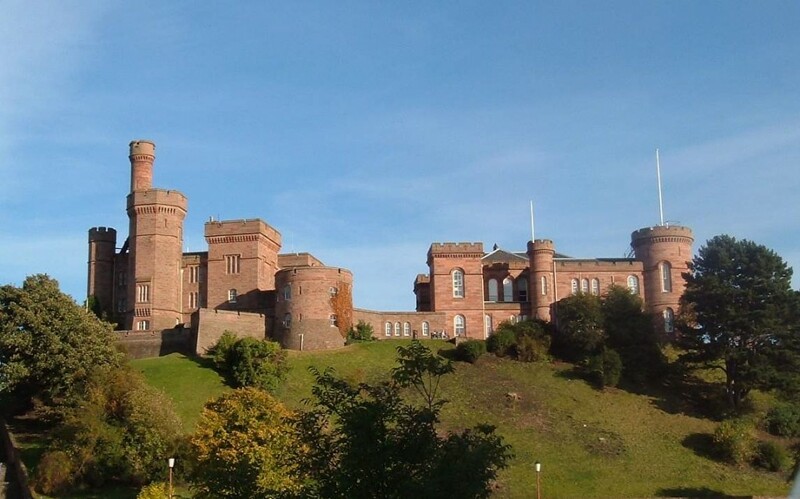 The hill above the city is topped by the picturesque Baronial turrets of Inverness Castle, a pink-sandstone confection dating from 1847 that replaced a medieval castle blown up by the Jacobites in 1746; it serves today as the Sheriff’s Court. 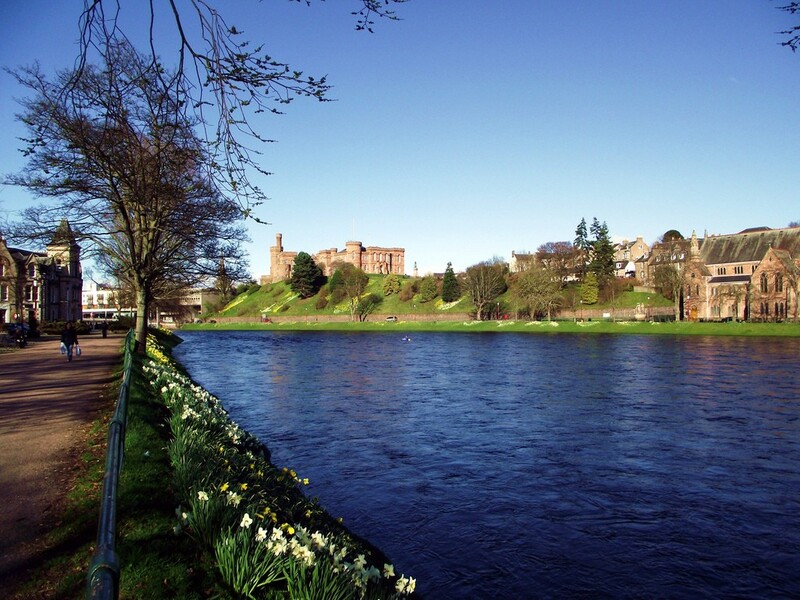 The main attraction in Inverness is a leisurely stroll along the river to the Ness Islands. Planted with mature Scots pine, fir, beech and sycamore, and linked to the river banks and each other by elegant Victorian footbridges, the islands make an appealing picnic spot. Inverness is a real must see, why not contact Ireland & Scotland Luxury Tours now to organise your visit and plan your dream tour of Scotland and Ireland.